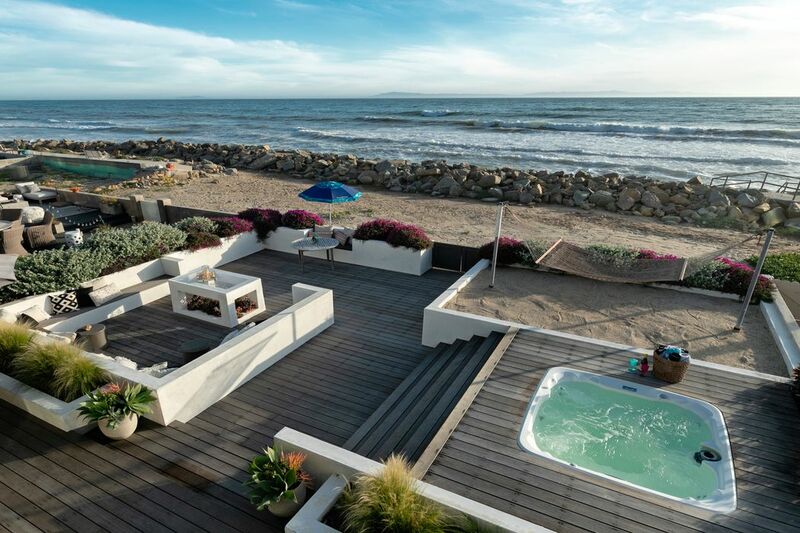 5478 Rincon Beach Park Drive, Ventura, CA 93001 | Sotheby's International Realty, Inc.
$4,450,000 4 Bedrooms4 Full Baths2,422 sq. 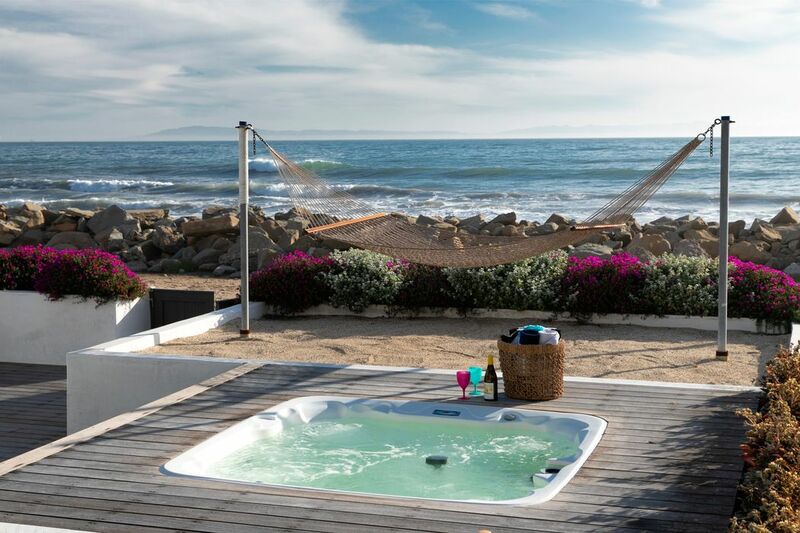 ft.
SURF’S UP! 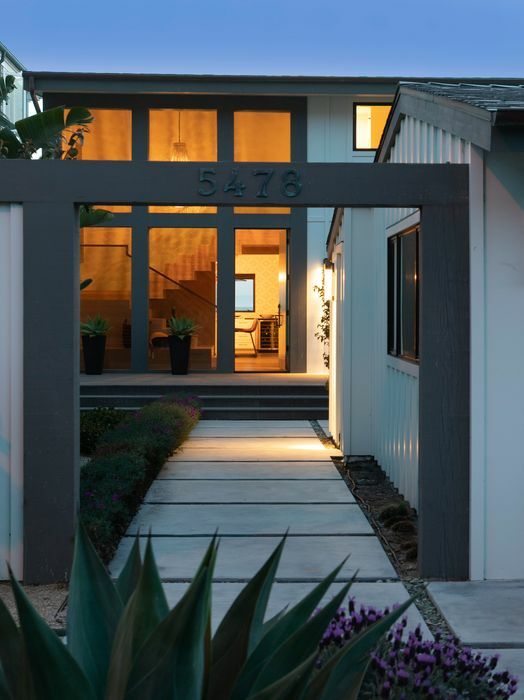 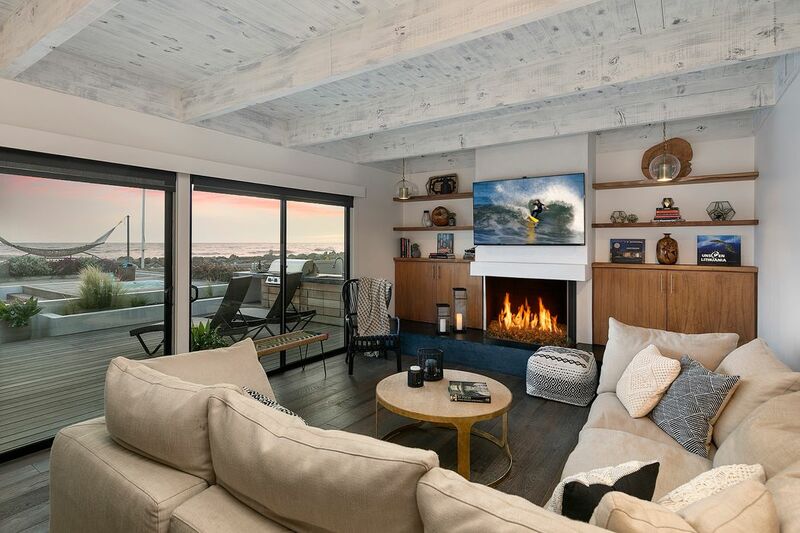 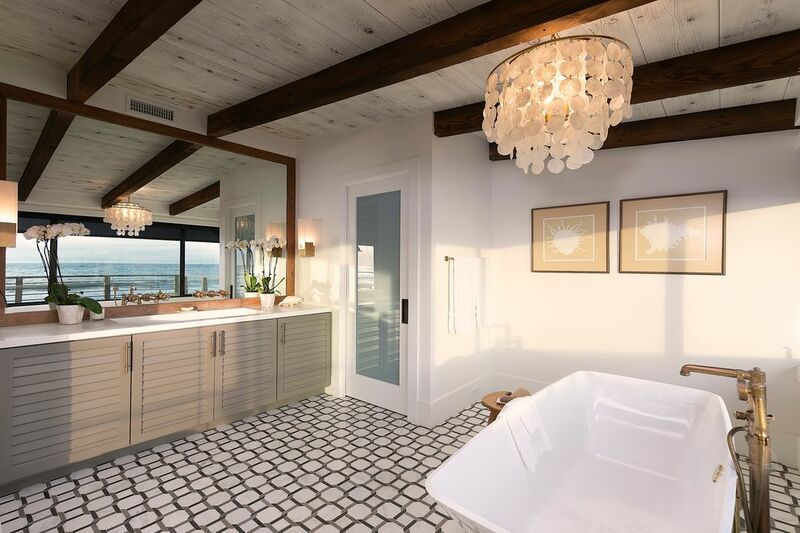 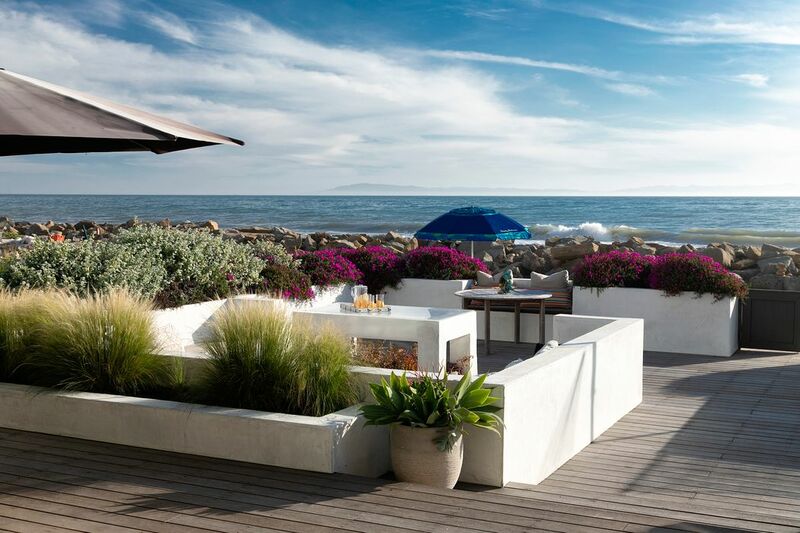 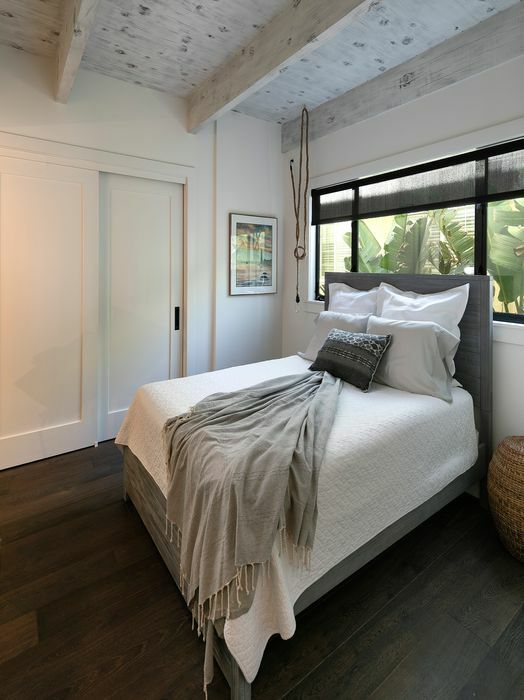 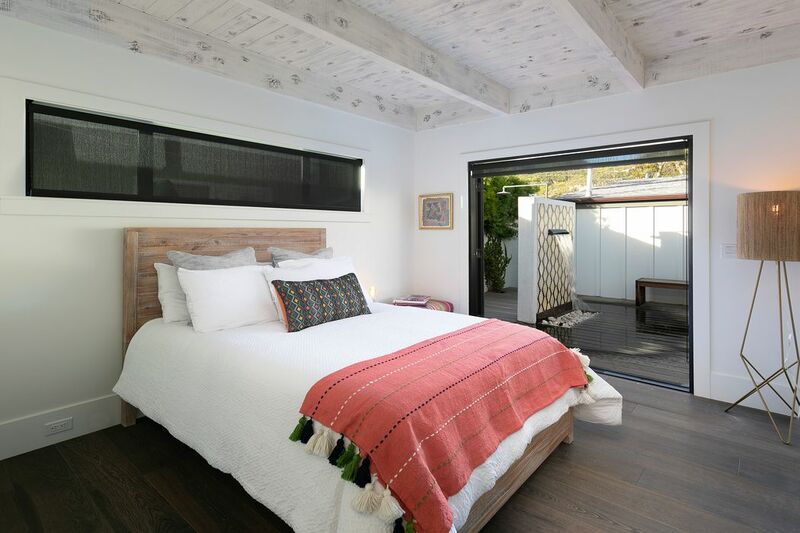 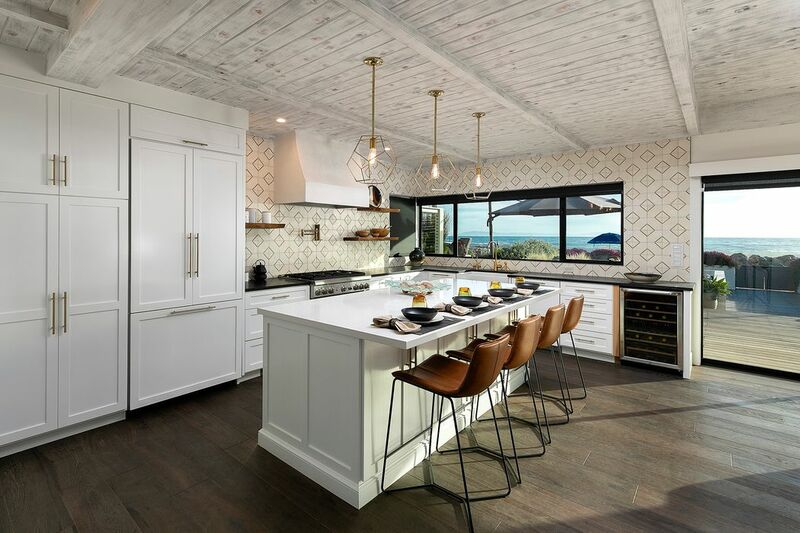 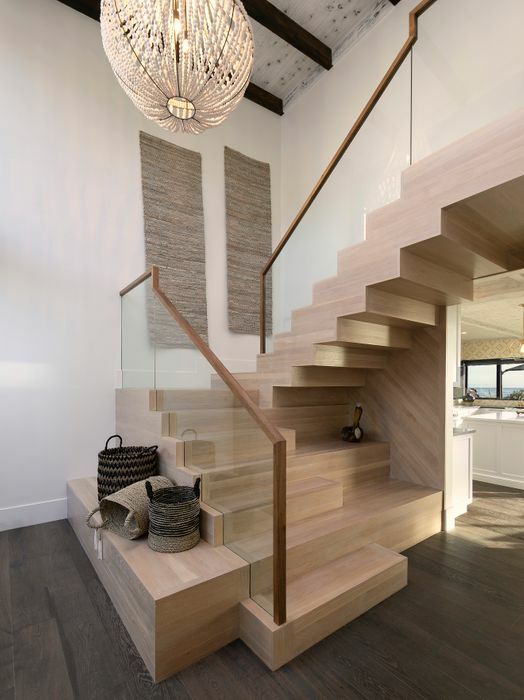 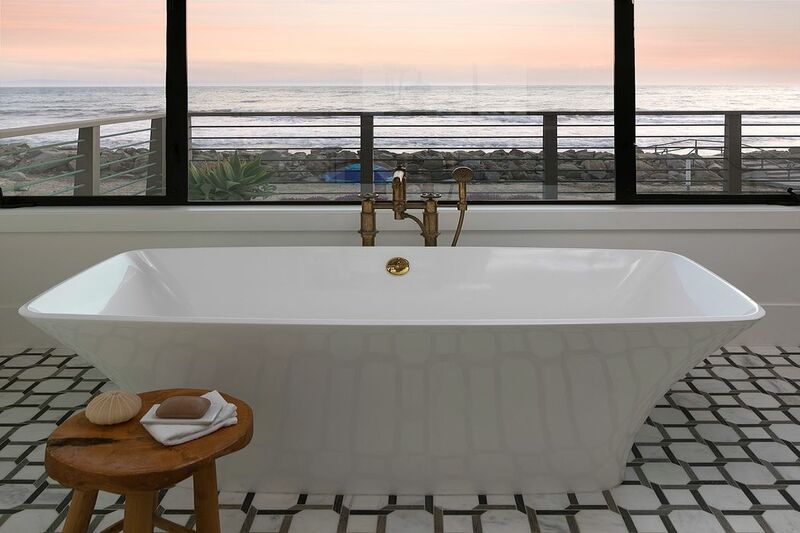 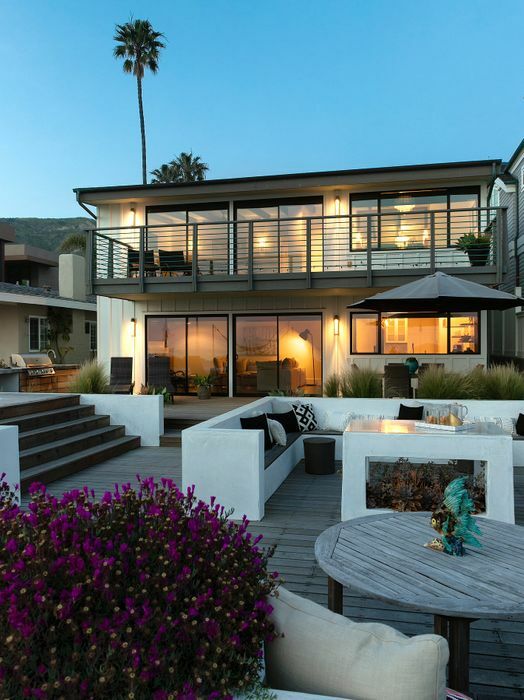 Located right on the beach in the gated community of Seacliff Beach Colony, with easy access to and from coastal Highway 101, convenient north to Santa Barbara and south to Ventura and Los Angeles, this chic remodeled seafront home offers contemporary flair and FUN! 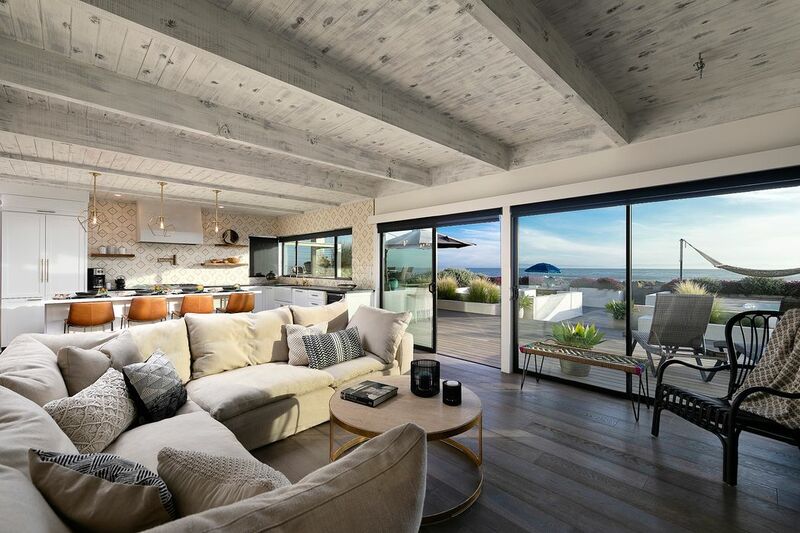 Gather in the “cool” great room with huge center island, plank flooring, fireplace, and floor-to- ceiling sliders which open to a simply awesome multi-level outdoor entertainment deck. 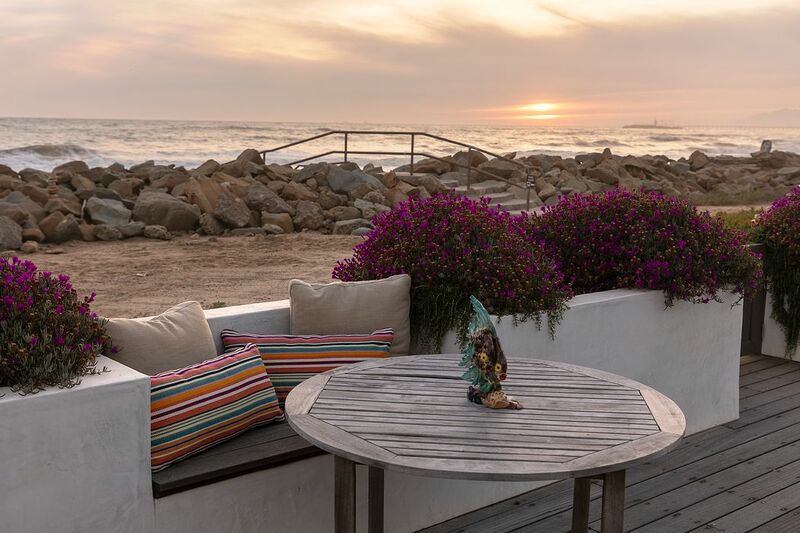 Dine al fresco to candlelight, sip wine in the spa under the milky way, read the day away in the hammock, make castles in the sand. 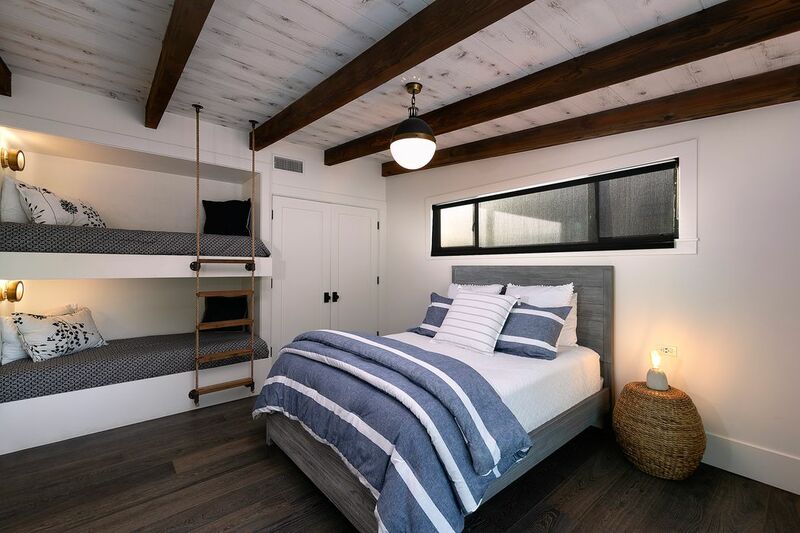 There’s plenty of room for family and guests with four bedrooms (one with additional built-in bunks), four full baths, patios and decks. 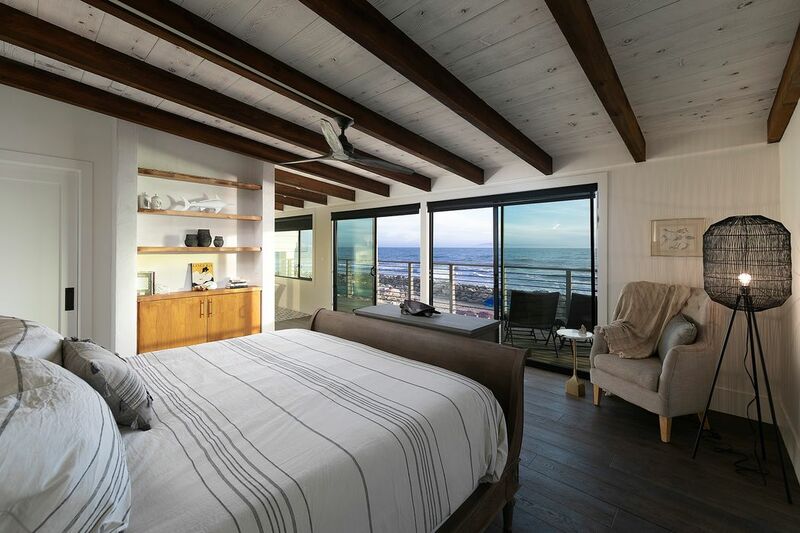 The expansive master suite on the upper level opens via walls of glass to your own private outdoor deck. 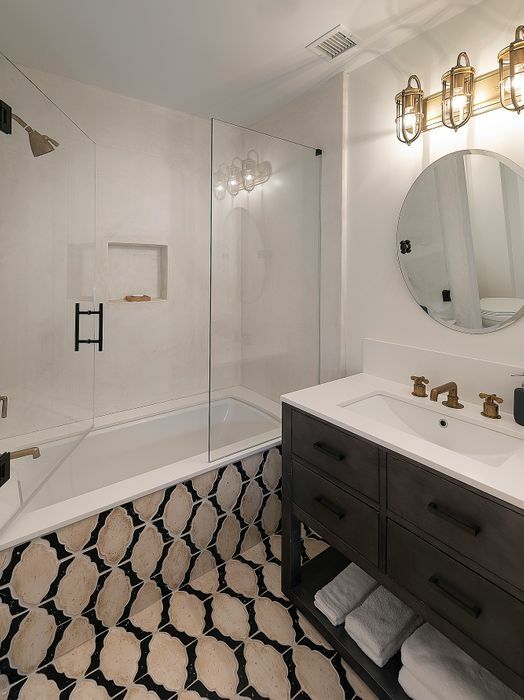 The adjacent master bath with freestanding tub and separate large shower defines relaxation and luxury. 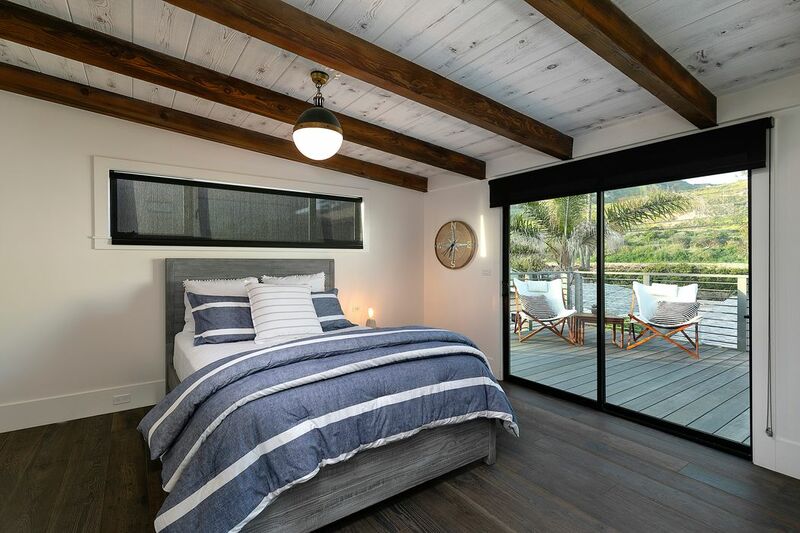 There is a spacious two car garage, ample shared guest parking, two separate laundry facilities (house and garage), outdoor shower and fountain. 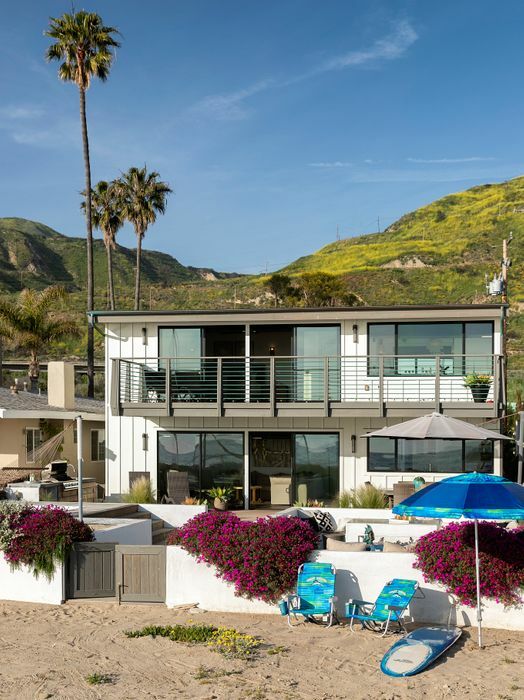 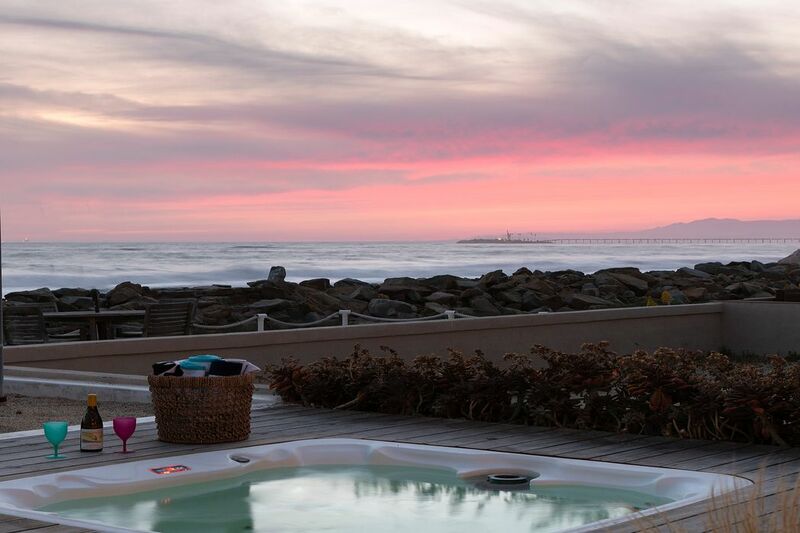 All you want in a beach house investment: relaxed living, unparalleled ocean/island vistas, soothing sounds of lapping waves, fun in the sun with friends and family… not to mention exceptional value and even an impressive vacation rental history.